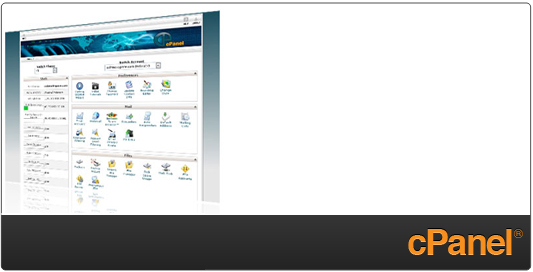 See how other independent web hosting directories and webmaster resources rate us. 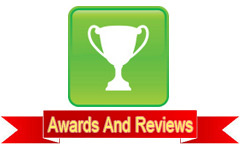 We have received many awards in providing web hosting service. With cPanel, website owners can easily manage their email accounts, databases, applications, security, FTP, and control every aspect of their websites. 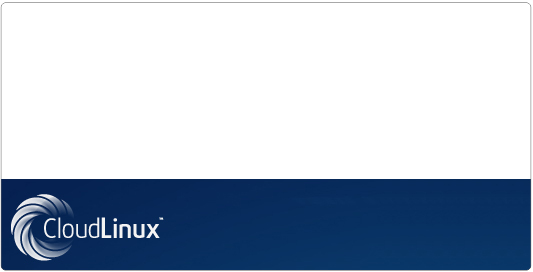 FREE and Paid hosting with CloudLinux - our choice for OS because of the stable environment it provides even in the most extreme hosting situations. Free account: If you have a website under construction or just want to examine our services before you purchase, the free plan is the most suitable solution for you. Later on you can easily upgrade to a paid plan from your control panel. Paid account: If you are a serious minded web site owner and want to get all the features your site needs and achieve the results you want, sign up for one of our paid plans which come with any time money back guarantee. So you have plenty of time to convince your self in the quality of our state of the art and easy to use service. If after all you are not satisfied we will return your money with no questions asked. Looking to change you host? 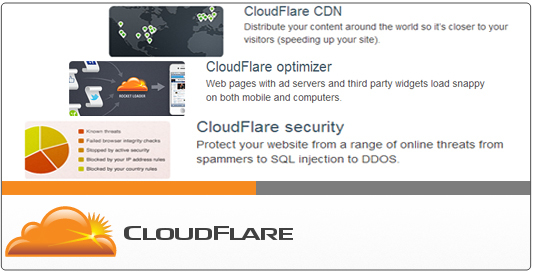 Offer valid for up to 3 sites - cPanel servers only.